Who doesn’t want to own a Limousine? 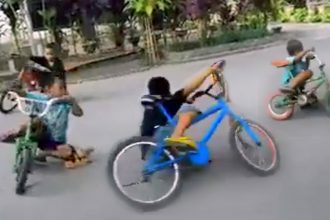 We all want to experience that luxury ride but not everyone is given a chance considering how expensive these cars are. However, Mechanic Martin Jinek and his electrician friend Jaroslav Valenta came up with a very brilliant idea. 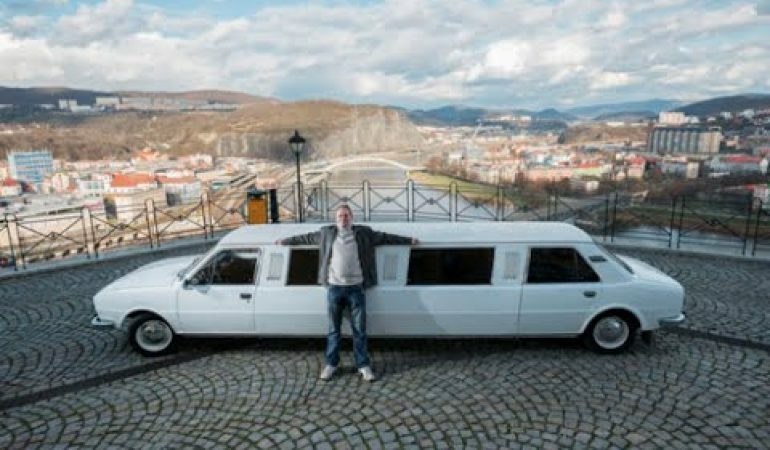 They may not have enough budget to buy an actual limo, they managed to build their own by merging battered Skodas (one of the most popular cars in central and eastern Europe) and transform them to make it look like an actual Limo. The car customisers had a Skoda ‘badge’ handmade for the limo’s bonnet – underneath which sits a 1,300cc, 1.3 liter engine from a Skoda Felicia. And while the front of the car has retained its original interior, Martin and Jaroslav have also pimped their ride with a minibar, fridge and a mirrored ceiling with a starry sky effect. It’s an incredible work of art indeed!